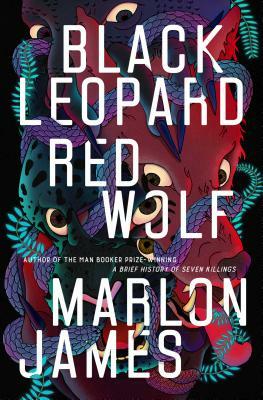 Black Leopard, Red Wolf is an amazing epic that launches from a familiar framework of the fantasy genre. Lovingly crafted, it immediately steals you away from your world and steeps you in one of ancient yet familiar myth and magic. The language, the beasts, the people, James's writing is both brutal and beautiful. You'll get the journey you want from this fantasy, but it won't be the same trip around the block. Rather, it's a walk off the edge of the earth. James's talent shines and his passion in this book is clear. This is a book to be GEEKED about, and I absolutely am.